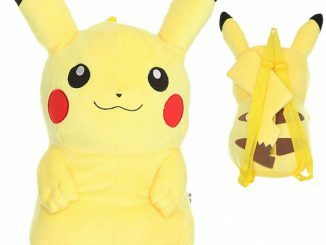 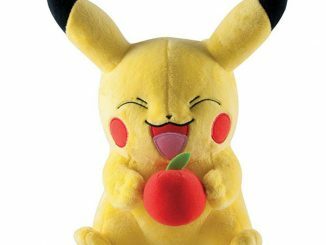 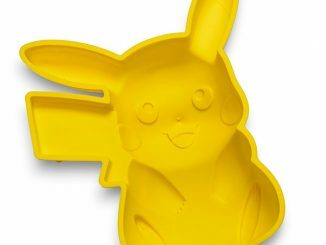 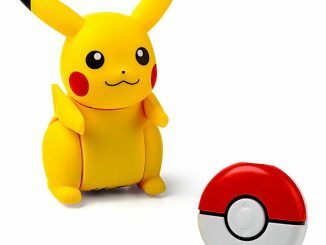 The Pokemon Pikachu 17-Inch Plush Backpack takes our favorite Pokemon and puts him on your back to carry your stuff. 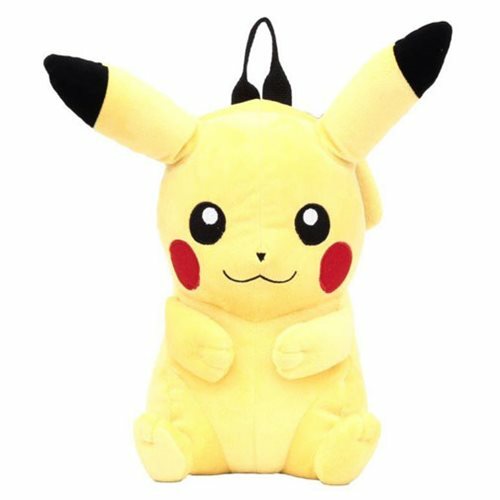 Take Pikachu everywhere you go and he will be your loyal companion. 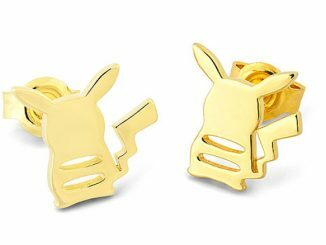 You’ll feel just like Ash. 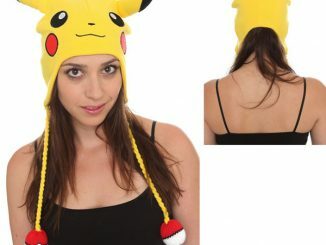 It has a zippered compartment and adjustable straps. 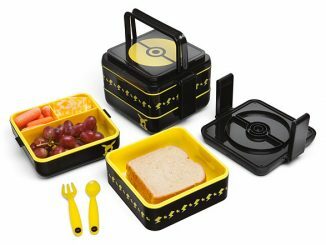 Use it to carry your books, games, Pokemon figures and anything else you like. 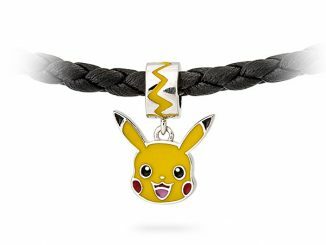 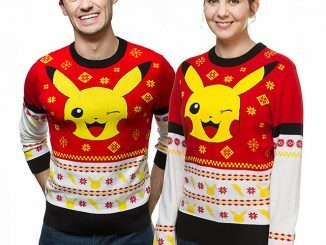 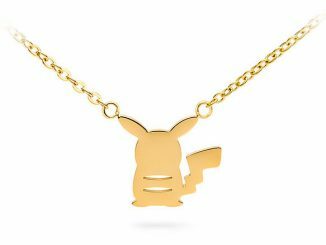 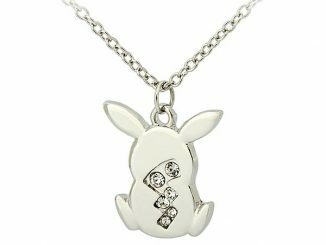 It makes a great gift for aqny Pokemon fan.